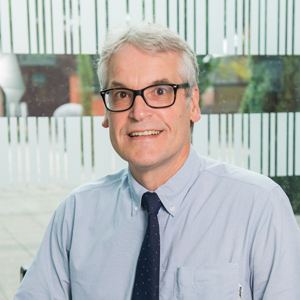 Jon Atkins is Professor of Economics and has previously held posts at the University of Manchester and the University of Newcastle upon Tyne. He specialises in estuarine, marine and terrestrial environmental economics - especially the economics of ecosystem services, environmental valuation and management. 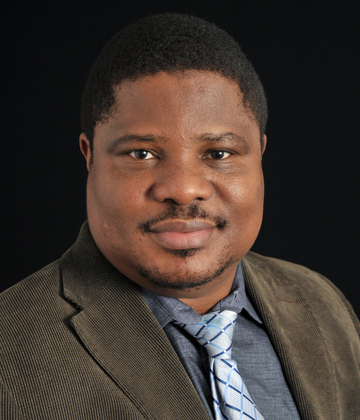 He also has long standing interests in development economics and agricultural economics. Jon has contributed to the delivery of numerous multidisciplinary projects funded by the European Union, Natural Environment Research Council, Engineering and Physical Science Research Council, the Commonwealth Secretariat, Joint Nature Conservation Committee, the wildlife trusts, and others. Environmental economics; ecosystem services; development economics; agricultural economics; local and regional development. Completed PhDsEcological and Economic Valuation of Managed Realignment Sites, Humber Estuary, UK: Benefits for Society. UK's Climate Change Levy and Emission Trading Scheme: Its Implications for Competitiveness and Efficiency. Evidence for the Yorkshire and Humber Region. Analysis of the International Tourism Demand in Egypt in Light of the International Changes and Developments. Efficiency of the Zimbabwean Mining and Quarrying Sector. Aspects of Sudanese Trade 1960 - 1999. Cost Structures and Efficiency of the Zimbabwean Engineering Sector. Racial Wage Discrimination in the 1994 South African Labour Market. Current PhD supervisonsAssessing and Developing Methods to Robustly Measure the Economic Impact of Major Investments on Local Economies. A Farm Level Study of the Impact of Climate Change on Agriculture in Bangladesh. Investigating the Impacts of Climate Change on Ecosystem Services in UK Agro-Ecosystems. Community operational research and citizen science: two icons in need of each other? Integrating methods for ecosystem service assessment and valuation: mixed methods or mixed messages? Renewables-to-reefs: Response to Fowler et al.